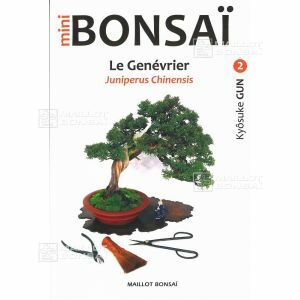 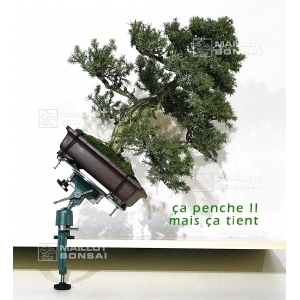 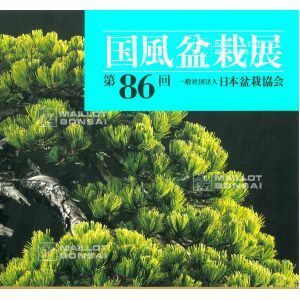 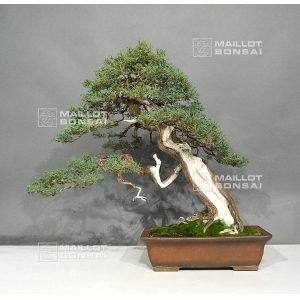 MAILLOT BONSAI is one of Europe's most renowned bonsai specialists. 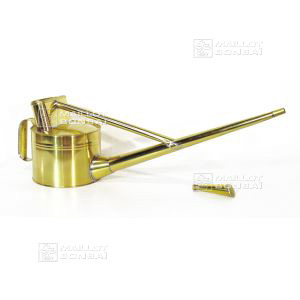 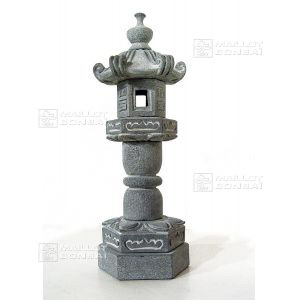 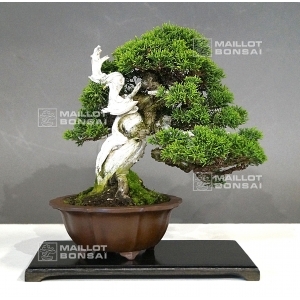 We offer indoor bonsai, outdoor bonsai, Japanese gardening tools, bonsai pots, lanterns and everything a bonsai lover could want. 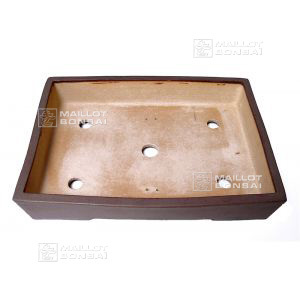 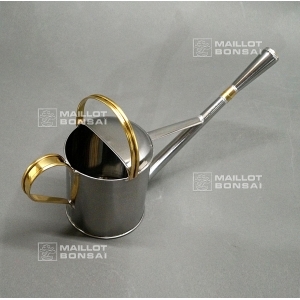 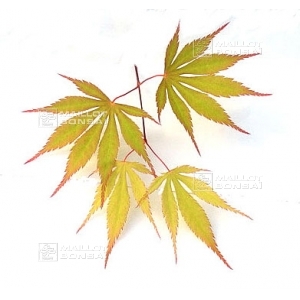 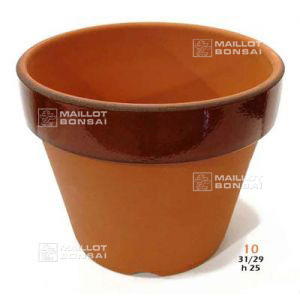 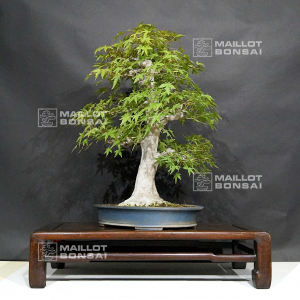 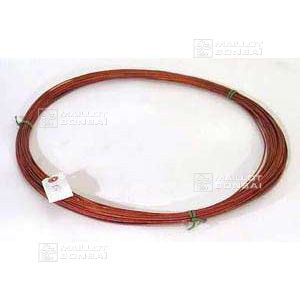 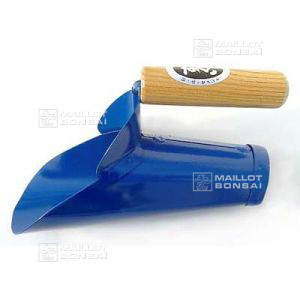 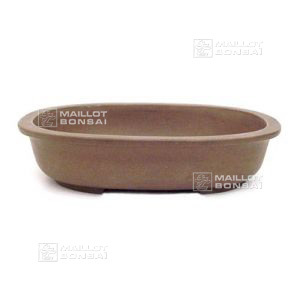 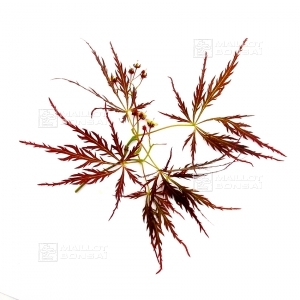 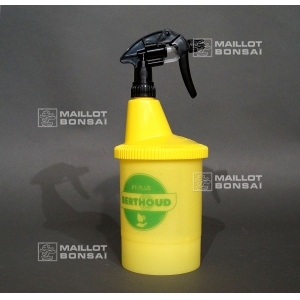 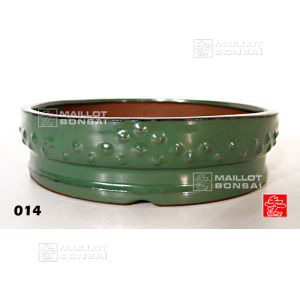 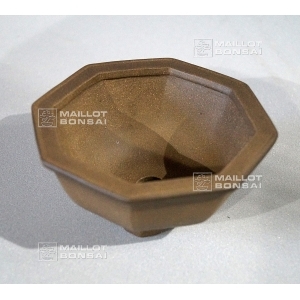 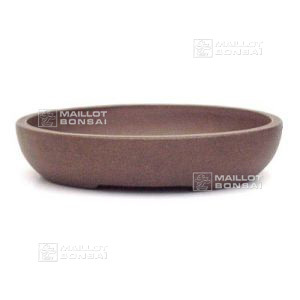 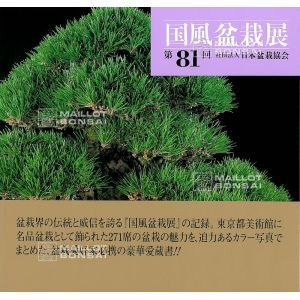 Please also visit www.maillot-erable.com, Japanese maple store (acer palmatum).